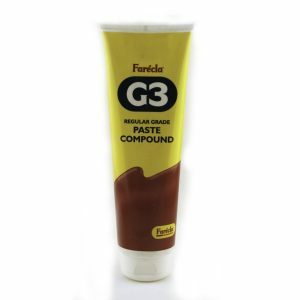 G3 Regular Grade Paste Compound is recommended for use on OEM and refinish paint systems. 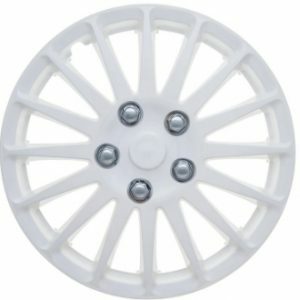 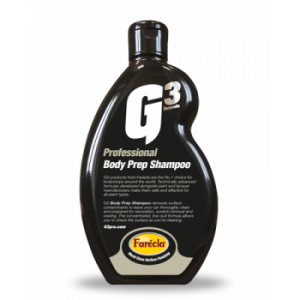 This versatile product can be used by hand or machine. 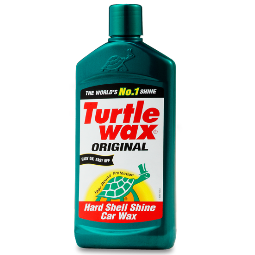 Before starting any kind of paint renovation, scratch removal or wax application, it is imperative that all loose debris and dirt has been removed, giving the optimum surface to work with. 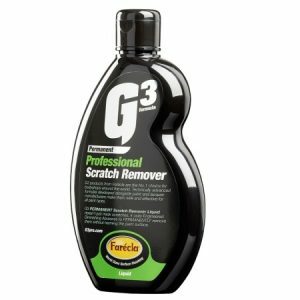 Farecla G3 Scratch Remover Liquid has been made with special diminishing abrasives, which very cleverly removes surface scratches and scuffs from your car’s bodywork without effecting the paint. 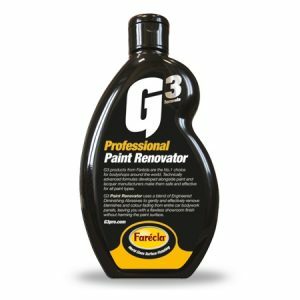 The advanced formula, which has been developed alongside paint and lacquer manufacturers, make them safe and effective for all paint types. 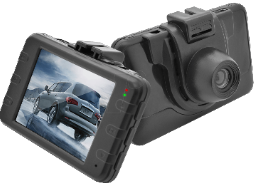 Now, you can breathe a sigh of relief when you notice the odd scratch. 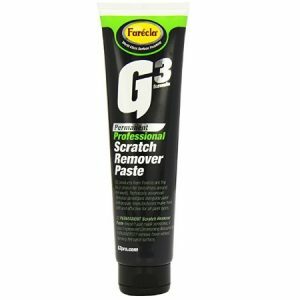 G3 PERMANENT Scratch Remover Paste & Liquid, the coarsest of their 3 ‘restore’ compounds, does not contain fillers to temporarily mask scratches. 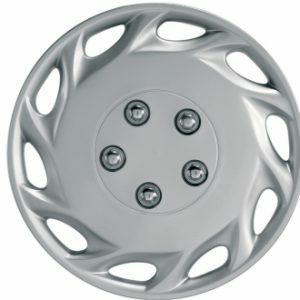 Instead they use a gentle blend of Engineered Diminishing Abrasives (EDAs) to remove them permanently, meaning they won’t come back after just a few washes. G3 Colour Restorer is a professional grade formula that restores colour and removes microscratches, swirls, light oxidation, holograms and tree sap, bringing paint back to its original glossy showroom condition. 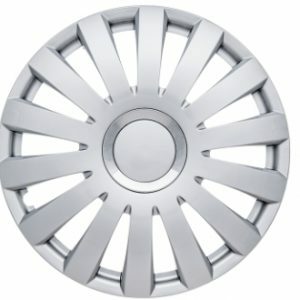 For use on all modern original and refinish paint systems: Medium solids (fresh – cured) High Solids (fresh – cured) For use on: High solids Medium Solids/Air dried & low bake OEM Paintwork Removes: Acid Rain, Dirt, Dry Spray, Fish Eyes, Orange Peel, Overspray, Pinholing, Runs, Sandscratch Swelling, Scratches, Water Spotting. 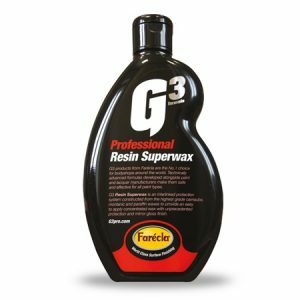 G3 Resin Superwax is constructed from a unique mixture of the highest grade carnauba, montanic and paraffin waxes to combine easy application and speedy buffing with a mirror gloss finish. 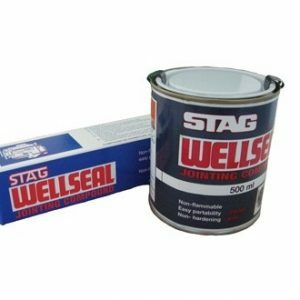 Wellseal jointing compound, as used by many in the engine rebuilding market.